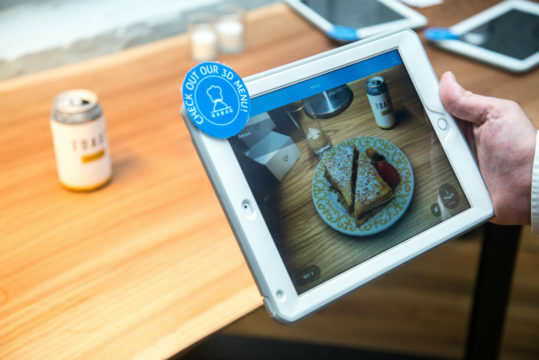 If you want to see into the future of food technology, don’t talk to a psychic — Food Loves Tech will bring the future to you. 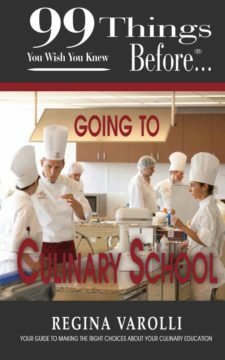 On November 2nd and 3rd at Industry City in Brooklyn, New York, this “education by entertainment” expo will feature innovative solutions and advancements across industries like food, farming, fishing, and home appliances. 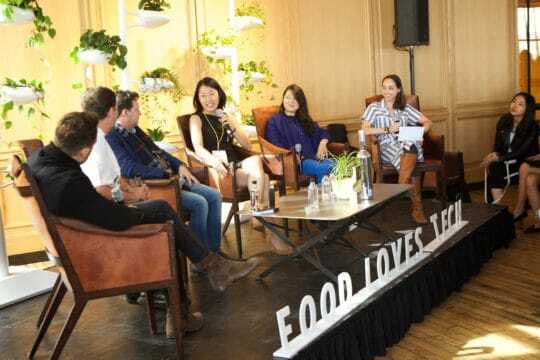 Founded by Edible Brooklyn and Edible Manhattan in 2016, Food Loves Tech will have both new and familiar faces among its many brands, restaurants, and chefs, including Michael Anthony of Gramercy Tavern, Simone Tong of Little Tong Noodle Shop, and Sohui Kim of INSA and The Good Fork. You’ll also find companies like Equinox, HelloFresh, and Google Home at forward-thinking tastings, demos, and installations. Food Loves Tech will host a panel series with topics from “How Can Technology Make Us Better Home Cooks?” to “Will Grocery Stores Go Extinct?” Speakers include Tyler Florence of Innit, Danielle Nierenberg of Food Tank, Michael Chernow of Seamore’s, and others from culinary, agricultural, non-profit and political sectors. Opening night features a special Future of the Cocktail reception with bartenders from noted bars and restaurants like MANHATTA and Public. For single attendees, mixologist Matt Dorsey and Chef Jenny Dorsey of Studio ATAO and Wednesdays NYC will create unique cocktails during the Ultimate First Date augmented reality experience. 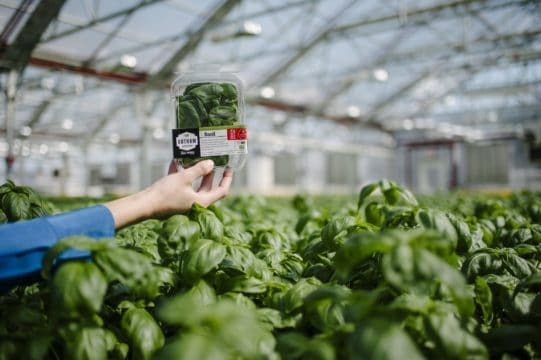 Technology today seems to enable a sky’s the limit future, and at Food Loves Tech, you can explore all the possibilities in one delicious and adventurous event. Tickets to Food Loves Tech are still available here.